Imagine wanting to take a sip of your morning latte. To accomplish this task, your brain will send a signal that will pass from neuron to neuron all the way down your arm to your hand to your fingers, which will grasp the latte, bring it to your lips and, ah, frothy, caffeinated goodness. When someone suffers a stroke, the brain is damaged and many of the neurons needed to control movement can be either damaged or missing altogether, making it difficult or impossible to move their limbs. While traditional therapies might focus on having the patient practice moving their arms, hands and fingers to reactivate damaged neural pathways, this can be a nonstarter for someone with severe motor impairment who can’t move at all. A better treatment might lie inside a virtual reality headset, according to USC researcher Sook-Lei Liew, who was just awarded a $150,000 Innovative Research Grant from the American Heart Association to explore the possibility of using the immersive world of virtual reality to create a brain-computer interface for the treatment of stroke survivors. 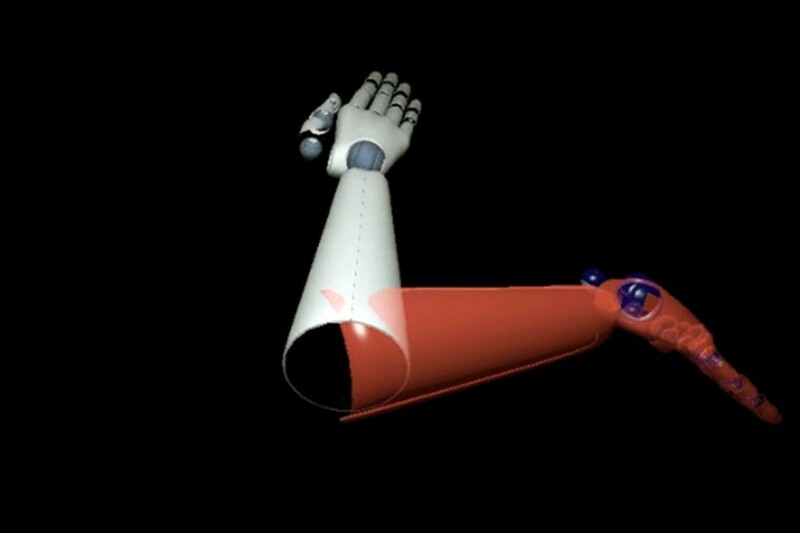 To give stroke survivors the necessary visual feedback, Liew developed REINVENT — “Rehabilitation Environment Using the Integration of Neuromuscular-based Virtual Enhancements for Neural Training” — which uses virtual reality as well as brain and muscle sensors to show hand movement in the virtual world when the patient has used the correct brain and muscle signals even if the patient cannot move his or her hand in the real world. Our long-term goal would be for patients with severe motor impairment after stroke to be able to use REINVENT immediately after their stroke. 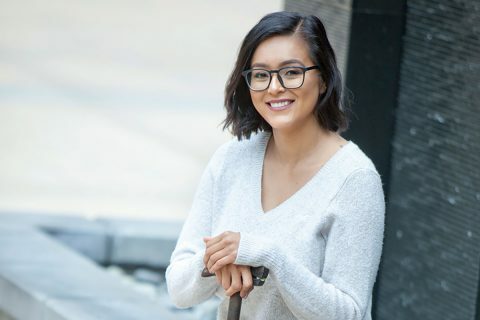 “Our long-term goal would be for patients with severe motor impairment after stroke to be able to use REINVENT immediately after their stroke, in their hospital rooms in between therapy sessions and even when discharged if they are still experiencing motor impairments,” Liew said. She added that even more importantly than being innovative, REINVENT is both portable and cost-effective, which could lead to more widespread adoption if successful. 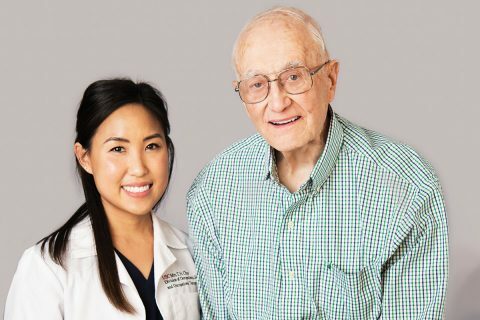 “REINVENT and other portable home programs allow the patients to augment traditional therapy with additional practice by themselves in a motivating environment even if they have little to no movement,” Liew said. The American Heart Association Innovative Grant will fund Liew’s research through the end of 2017. 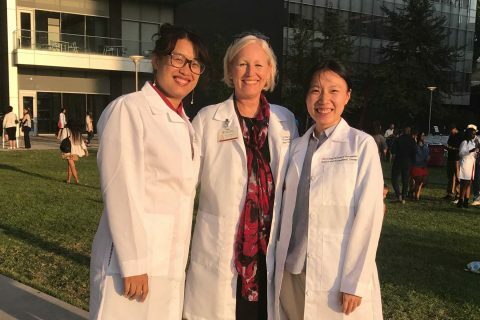 Liew is an assistant professor with joint appointments at the USC Chan Division of Occupational Science and Occupational Therapy, the USC Division of Biokinesiology and Physical Therapy and in the neurology department at the Keck School of Medicine of USC. 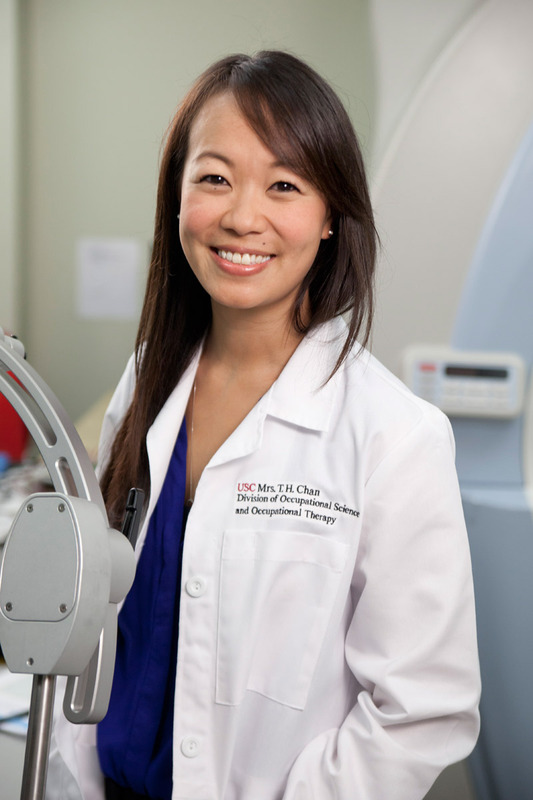 She joined the USC faculty in January 2015 and runs the Neural Plasticity and Neurorehabilitation Laboratory.